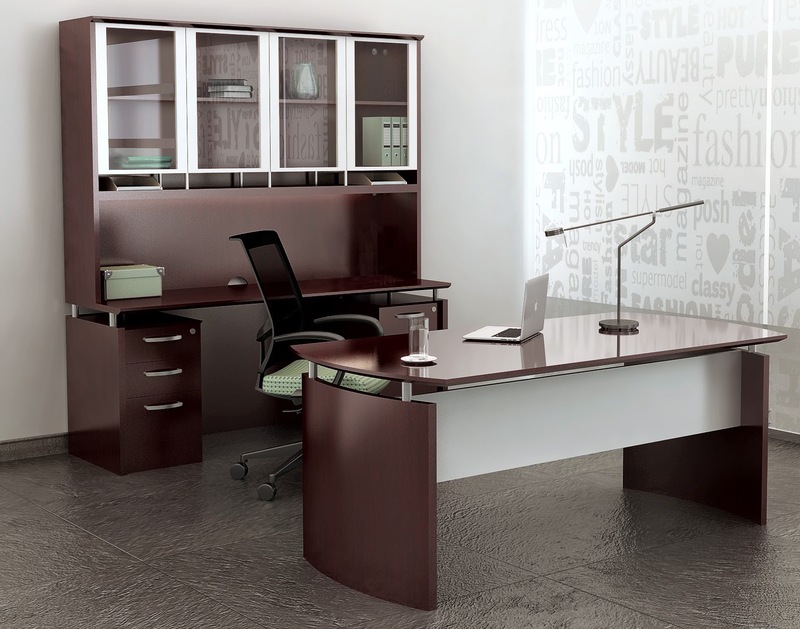 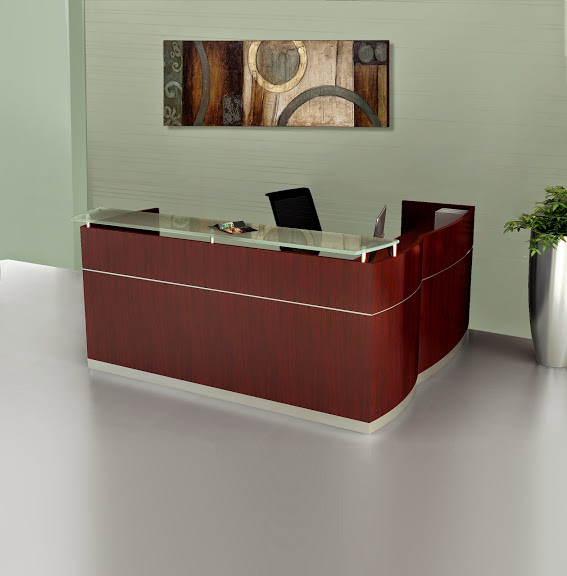 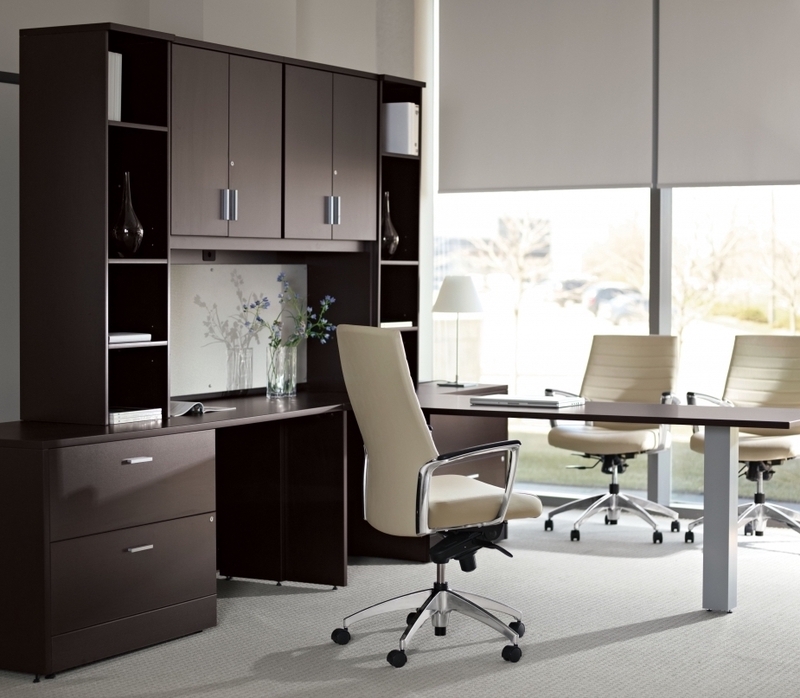 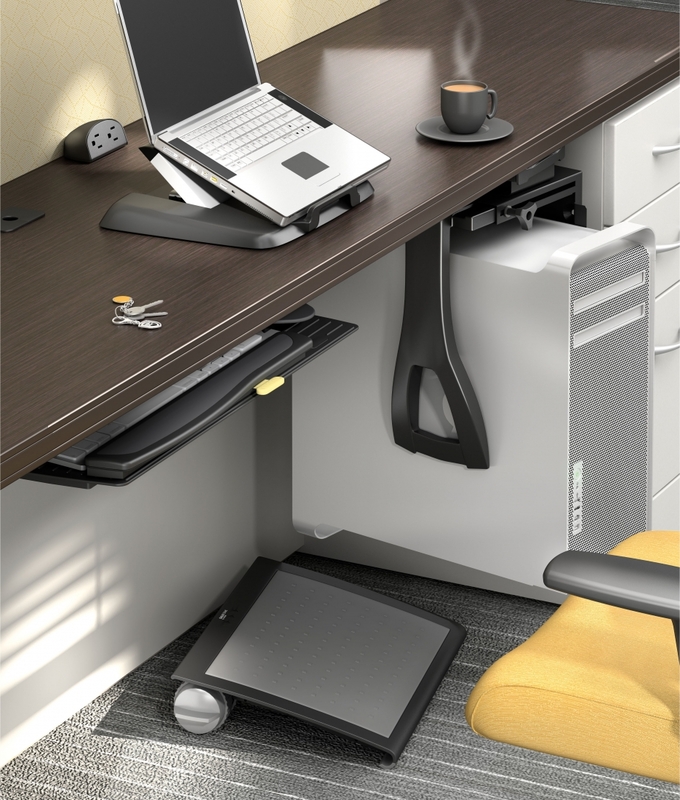 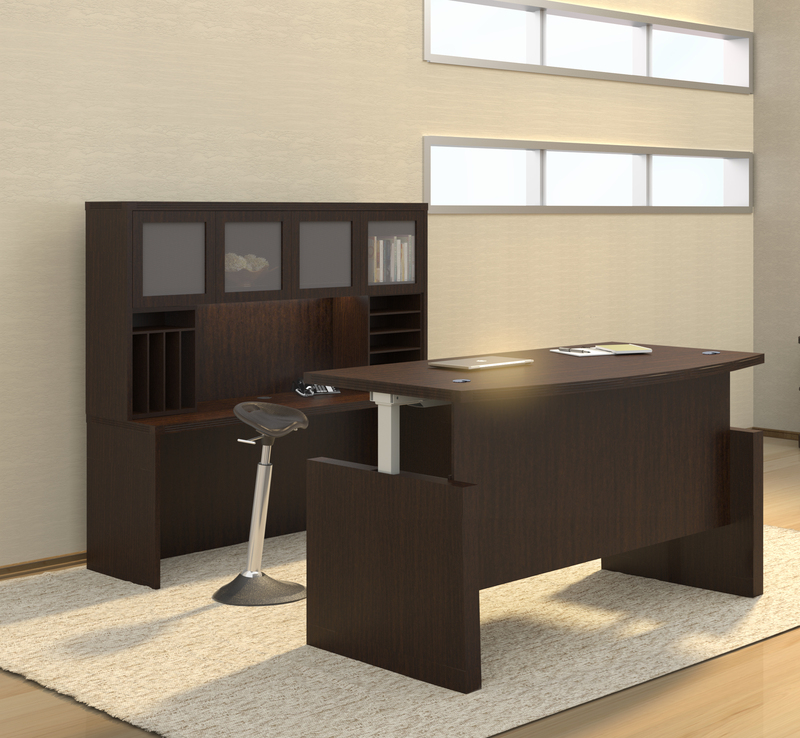 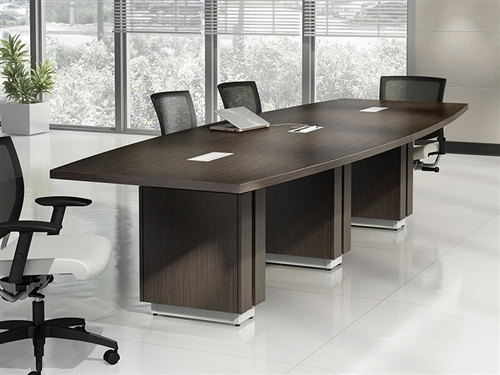 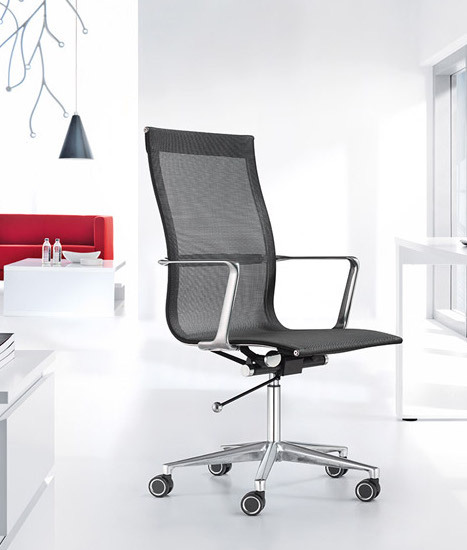 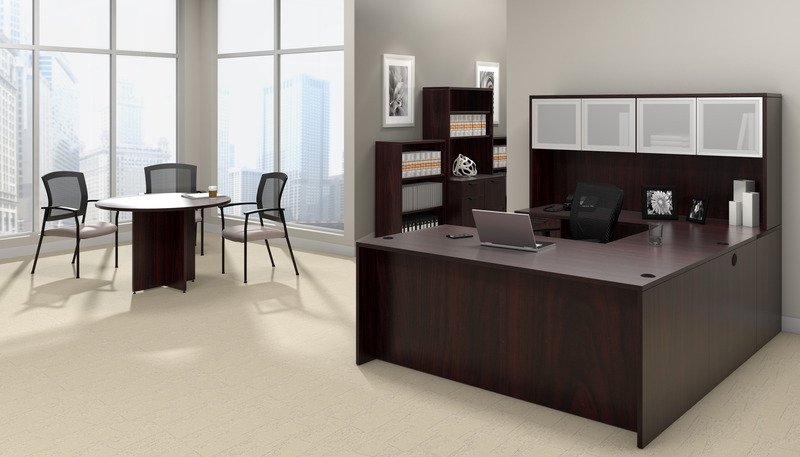 Create elite executive interiors with Medina furniture. 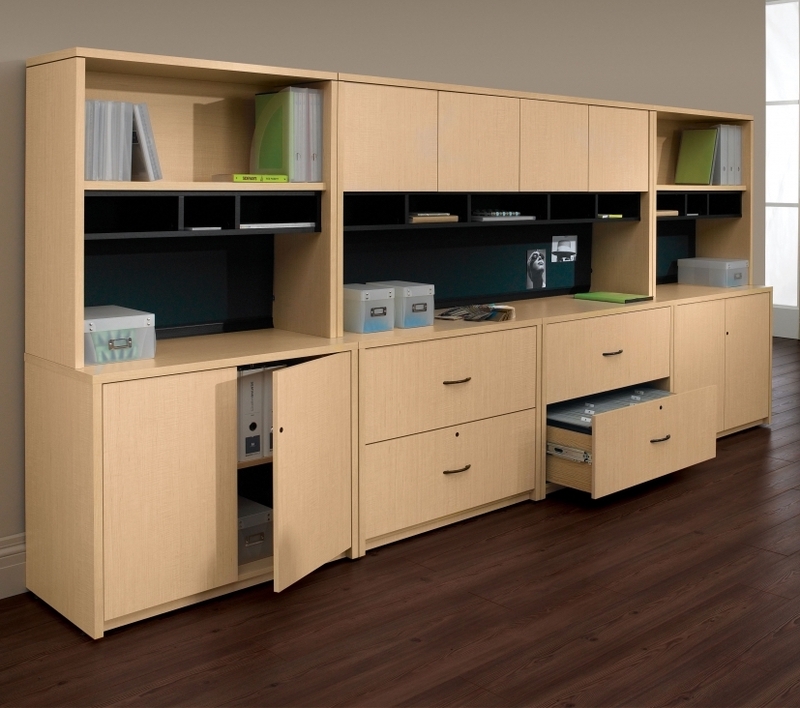 This Italian influenced line offers fashionable configurations with ample operating space and storage. 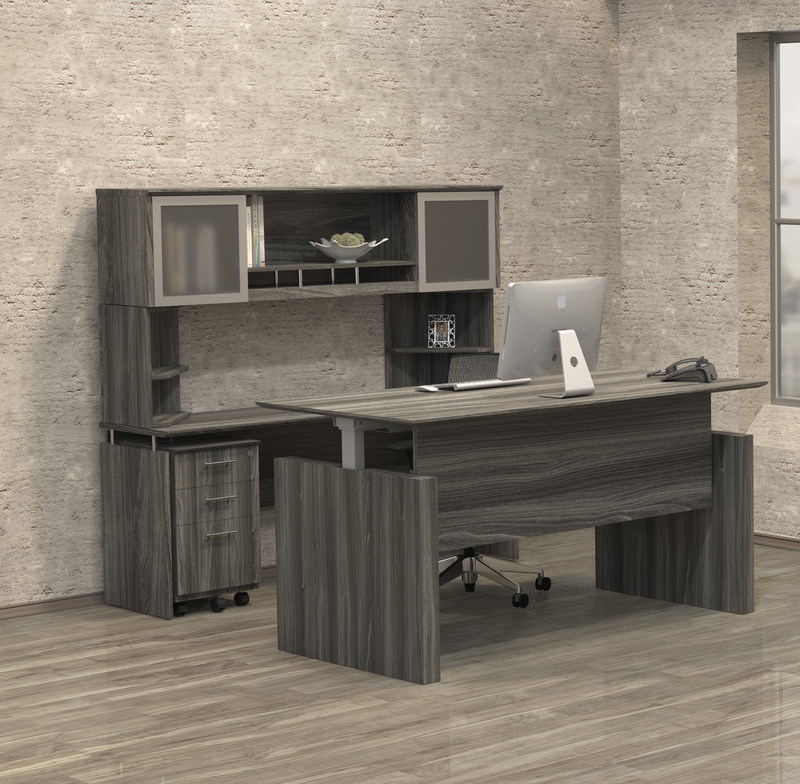 This spacious 63" wide desk with an overhead hutch offers an upscale look at an affordable price point. 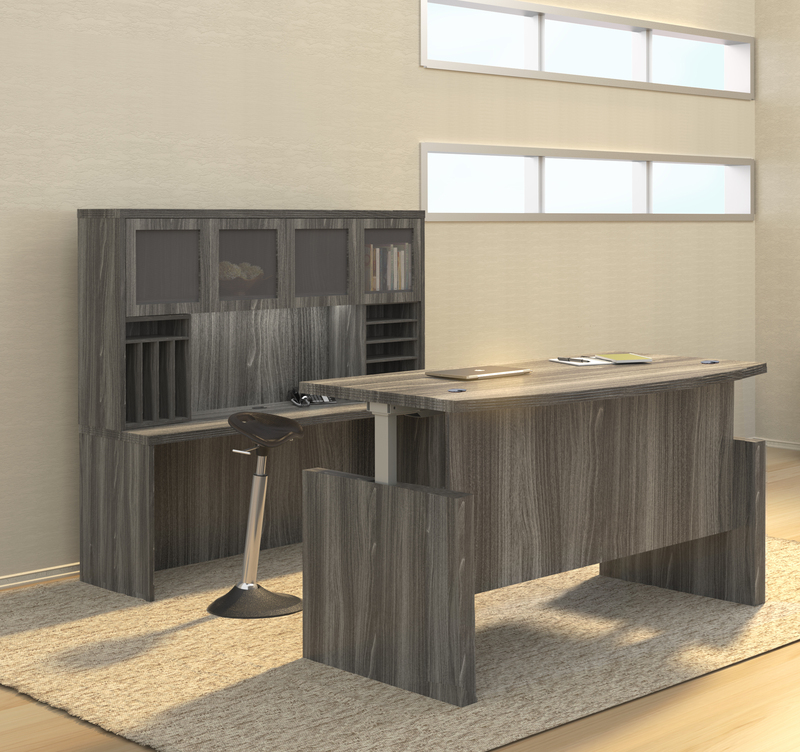 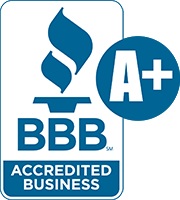 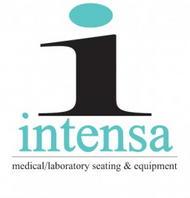 *Additional Finish Options and Matching Medina Furnishings Available.